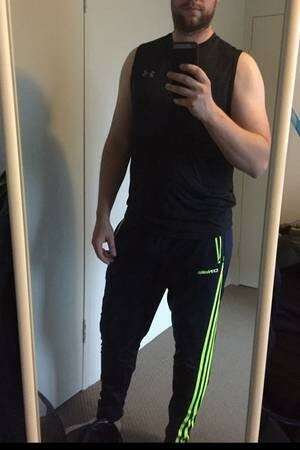 Hey seeking st8,bi or gay for discreet fun can travel, host but will depend if my housemate is out . I'm into tradie /gym / uniform ( military ) /footy player doesn't matter what sport. But must be discreet. 1 on 1 . 3sum or group in the 18-32 age group , I'm not into Bad hygiene , fat guys or extremely hairy guys just a big turn off . Into Good hygiene slim to Rugby build fit tho . Beards, and light chest hair . Clean and disease free.